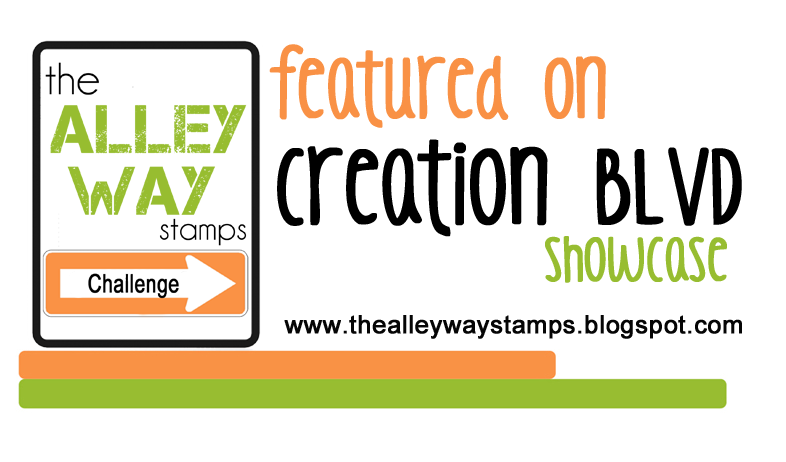 I hosted a Stampin’ Up workshop at my house last Saturday and it was a lot of fun! It was funny to watch all of the newbies using stamps and punches for the first time. Two of my friends kept saying “This is really stressful” but, in the end, they enjoyed themselves. 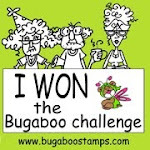 My friend Penny (one of the stressed out stampers) even ordered a set of stamps and markers. Now that my workshop order has been processed I am obsessed with tracking it on UPS. The packaged has moved from Utah to Colorado in 12 hrs and it won’t be here for another 96 hours! On the other hand, my digital stamp order came 30 seconds after I purchased it and I have already made some cards with one. I used the Sail Away digital brush stamp to make some masculine birthday cards. The Define Your Life digital set came in handy too, for a great sentiment. 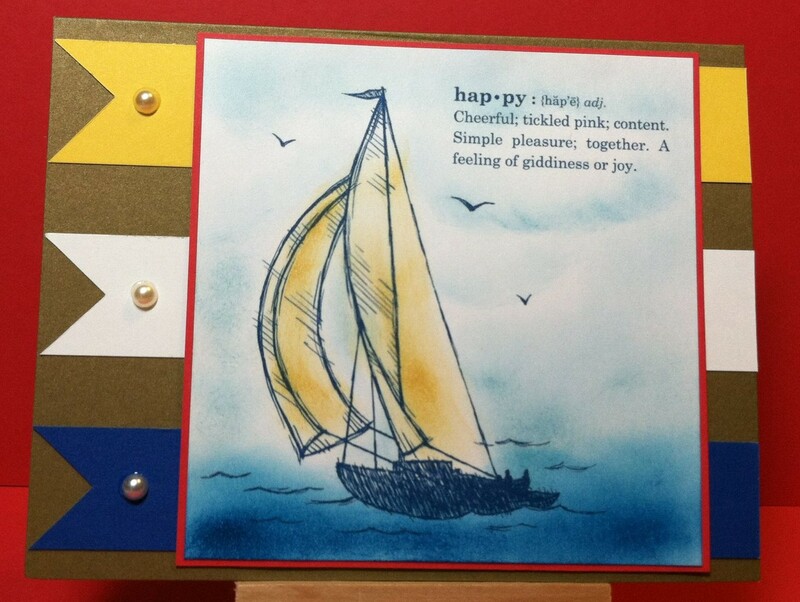 I printed the sailboat and “happy” sentiment on heavyweight card stock. Then I used Stampin’ Up ink to sponge the sky and water as well as the sails. 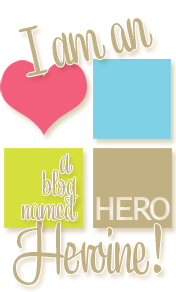 The background flags are just hand cut from colored card stock with a small pearl embellishment glued to each one. Viola! A card for your man or for a female marine biologist. Posted in Any Occasion, Birthday Cards, Digital Stamps and tagged Sail Away Digital Brush Set, stampin up. Bookmark the permalink. Your Sail Away card is fabulous! Thanks. I bought the My Digital Studio program last year but I have just started to really utilize it. So far it has been fun and easy to use.